Heavy Duty Cleaner is a dynamic Eco Responsible Cleaner that removes all heavy soiling and grease with ease. No mechanical scrubbing required as this powerful liquid gets to work releasing the bond between the soiling and surface. 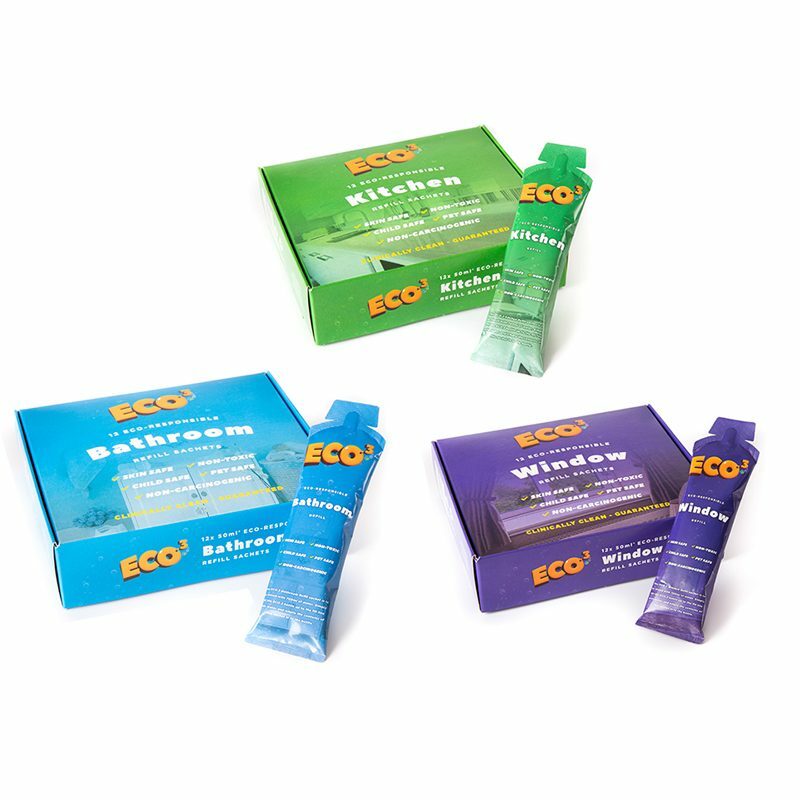 Using a sustainable, biodegradable, non-toxic formulation ECO.3 Heavy Duty Cleaner is the choice of all who have come to contact with the product. Its efficient use makes this product excellent value for money as it lasts longer, cleans better and costs less than most other products more harmful to the environment. 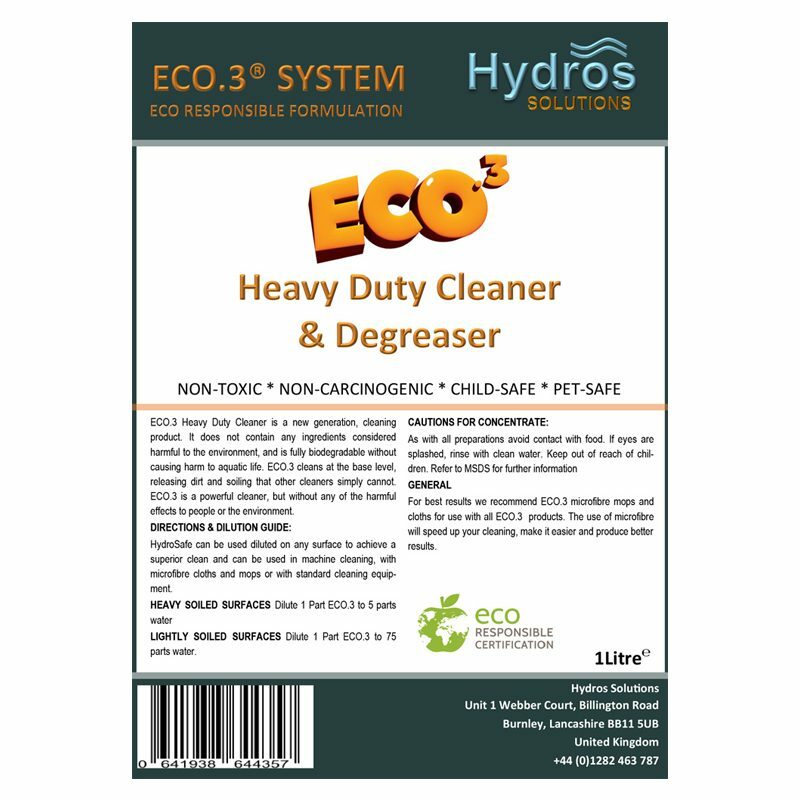 Don’t forget ECO.3 Heavy Duty Cleaner is also skin safe and pet safe and is not dangerous to aquatic life. 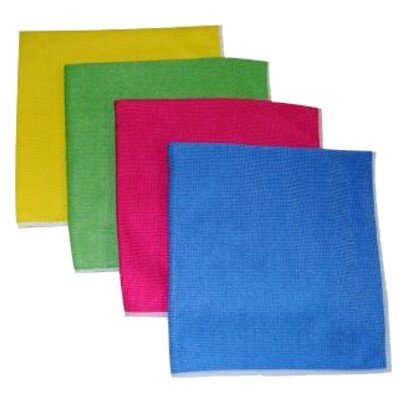 We recommend using this product in combination with one of our MicroFlex Cloths such as our MicroFlex Heavy Duty Cloth for excellent results.